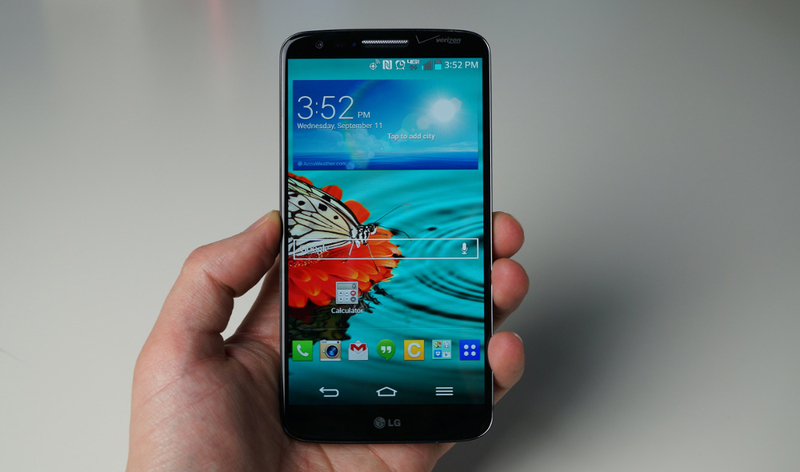 After a picture began circulating the web this weekend, featuring the first reported shot of the upcoming LG G3, the company has now confirmed to UberGizmo that its next device will indeed sport a 2560 x 1440 display. In the photo, which only shows a minor portion of the reported G3, a benchmark is on the screen, showing off bits of information about the device. 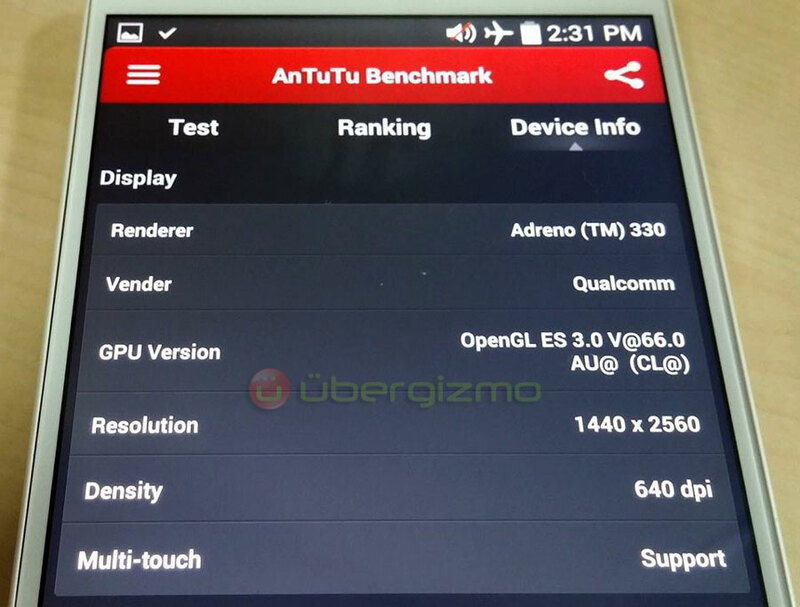 According to the AnTuTu benchmark, the device features a Qualcomm processor, Adreno 330 GPU, and a 2560 x 1440 resolution (640dpi). No exact mentions of the display’s size can be seen, however, previous reports claim the display is 5.5″ in size. While LG has yet to send out a press release, confirming the addition of a UHD display on any upcoming device, we must be getting pretty close to an announcement. Are you ready for 2K displays?